Wow it’s Friday already! I may have been complaining about Monday in my last post but TGIF now as it’s the weekend come 5pm. And to give you a little sugary sweetness I am going share something of a rarity on this site. A layer cake…… I know, not really that shocking for a baking site, but as I’ve said time and time again, I’m petty rubbish at the whole decorating / making it look pretty thing. But this Vanilla Cream Cheese Frosted Hummingbird Cake is a game changer. It is literally one of the best cakes I have ever made. 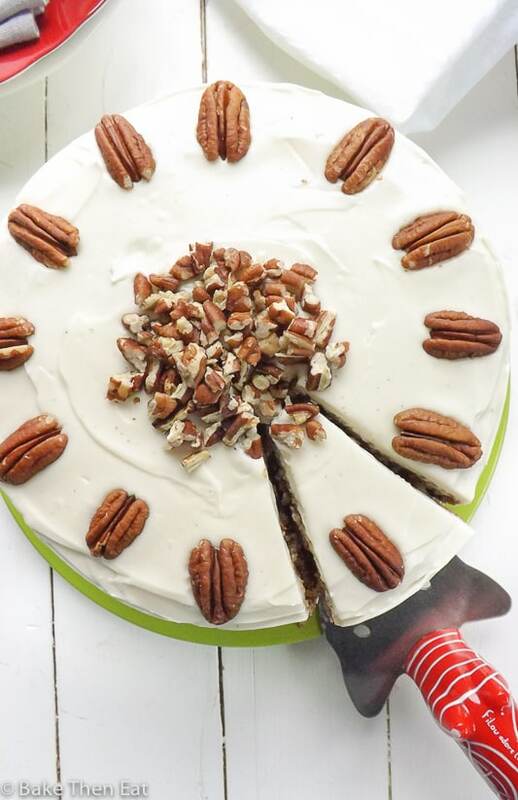 A trip down memory lane to Hummingbird Cake. I had never heard of this cake until about 8 years ago when I visited New Orleans. It was also my first time visiting any of the Southern states in America. Man O Man the food was amazing, even for a vegetarian like me and the desserts, well I came back a few pounds heavier shall we say. It it was in a small cafe that I saw hummingbird cake on the menu. I had no idea what it was but it was cake so there was a pretty good chance I was going to love it, and I did. The one in that cafe was 4 layers of heaven. I was not braved enough to go for 4 layers so 2 have done me fine. It would just mean I would have eaten more. Lets work from the outside in. 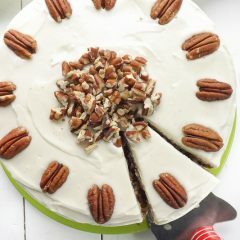 The outside and canter of this hummingbird cake is covered in a thick layer of tangy sweet vanilla infused cream cheese frosting. I adore cream cheese frosting, but it can be a bit of a nightmare to make in the UK. Even good quality full fat cream cheese has a pretty high water content. And this can turn your frosting to watery gloop very quickly. The cream cheese found in America is thicker and creamier. So you must strain your cream cheese if you can through some muslin and work quickly and do not over beat / whip your frosting. These few steps if using UK cream cheese will give you great cream cheese frosting. If you are in America then do as you normally do. To make it extra decadent, I used a combination of mascarpone and cream cheese. I have heard stories that outside of Europe mascarpone is really difficult to come by. If this is the case for you then by all means just use all cream cheese. 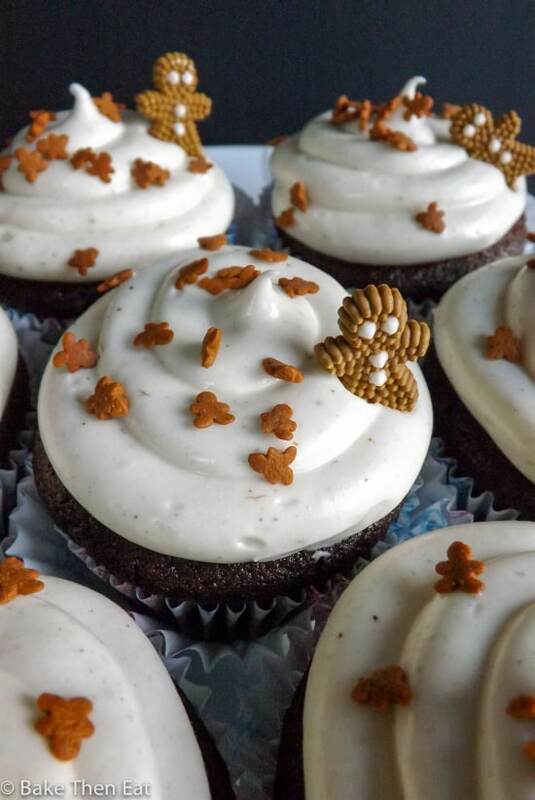 To give it a lovely vanilla kick i used vanilla extract and vanilla bean paste, so we can see those lovely little black flecks of vanilla in the frosting. If you don’t have vanilla bean paste then scrape the seeds out of a vanilla pod and it does the same job. Let’s briefly move on to the actual hummingbird cake itself. It’s really hard to describe, its like carrot cakes messy but gorgeous older brother. Not a carrot in site but it has that warming spicy sweetness which is offset by the fruit and nuts packed into it. Banana, crushed pineapple, toasted coconut flakes, lemon zest and pecans are all added for flavour. And boy what a flavour and texture they give, each bite just sends you higher into heaven. But I did find this cake a bit of a nightmare to cut and it definitely needed a fork to be eaten with. But it was worth it for such a beautiful cake. It will certainly be added into my regular rotation of cakes for parties, celebrations and other special occasions. I would love to make it more often, but honestly I just don’t trust myself around this hummingbird cake. I have made it 3 times recently to get it perfect and each time I had to get it out of the house as I was totally making a complete pig of myself! 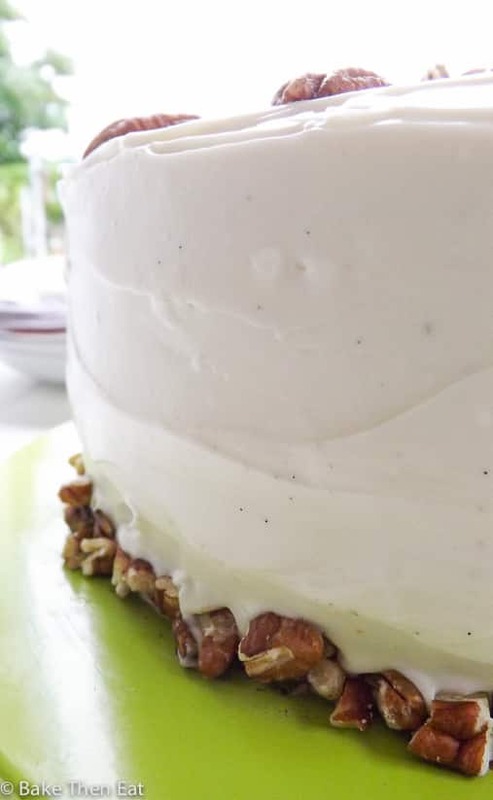 Vanilla Cream Cheese Frosted Hummingbird Cake is a decadent treat perfect for parties, celebrations and special occasions. Packed full of fruit, nuts & spices for a flavour explosion you will fall in love with. Preheat your oven to 180C / 350F / Gas mark 4 and line or lightly grease two 8 inch / 20 cm cake pans and place to one side. 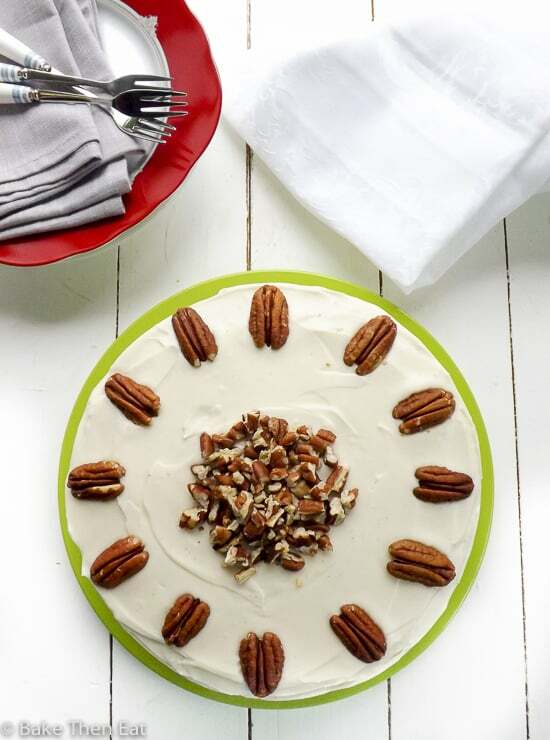 On a medium sized baking sheet spread out your pecans and place them in the oven for 3 - 5 minutes. Keep an eye on them as they can burn quickly. Place 12 unbroken ones to one side and then break the remaining ones up into medium sized bits. Place half of them to one side for decorating and use the other half for the cake. 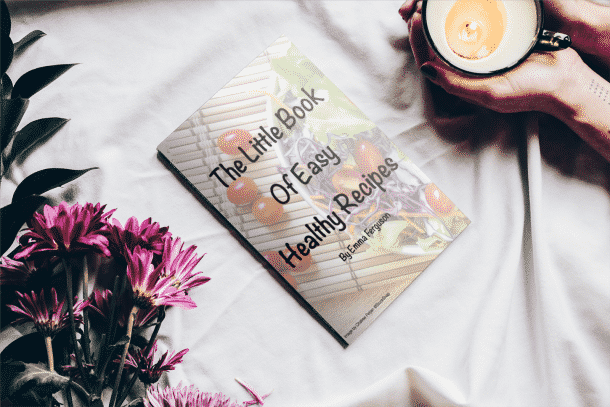 In a medium sized mixing bowl add in the pecans, flour, baking soda, salt, spices, both sugars, coconut flakes and lemon zest and mix them all together. Place to one side. In a large mixing bowl add in the eggs, oil, mashed banana, and the undrained crushed pineapple. And mix everything together. Then put in the dry ingredients and gently fold everything together and divide the batter equally between your two cake pans. Pop them in you hot oven and bake. All ovens vary so check on the cakes after 35 minutes by placing a pick in the middle if it doesn't come out clean give them another 5 minutes. Once fully baked through, take the tins out of the oven and allow them to cool for 10 minutes. Then transfer the cakes to a wire rack to fully cool down. Do not attempt to frost while the cakes are still warm, otherwise you will have a gloopy mess. Beat your butter until it is soft, light and fluffy. Add in the mascarpone and cream cheese (if in the UK see above tips) and beat for a few seconds until combined. Pour in the icing sugar and beat until combined. Mix in the vanilla extract and vanilla bean paste for a few seconds then store in the fridge until needed. Once the cake is cold place the bottom half on your serving plate and dollop about a third of the frosting onto it and spread it out. Place the remaining cake on top and using a few tablespoons of the frosting gently cover the cake, to give it a bit of a crumb layer and place it in the fridge for about 30 minutes. Then spread the remaining frosting all over the cake and down the sides until you have a pretty even coating of the frosting. Feel free to be a little more fancy than me! Dot the 12 pecans around the top and like me you can place some crushed pecans around the bottom and place the rest on top or sprinkle all over. Its your cake so have fun. This cake needs to be kept in the fridge because of the frosting. It also slices easier when a little cold. 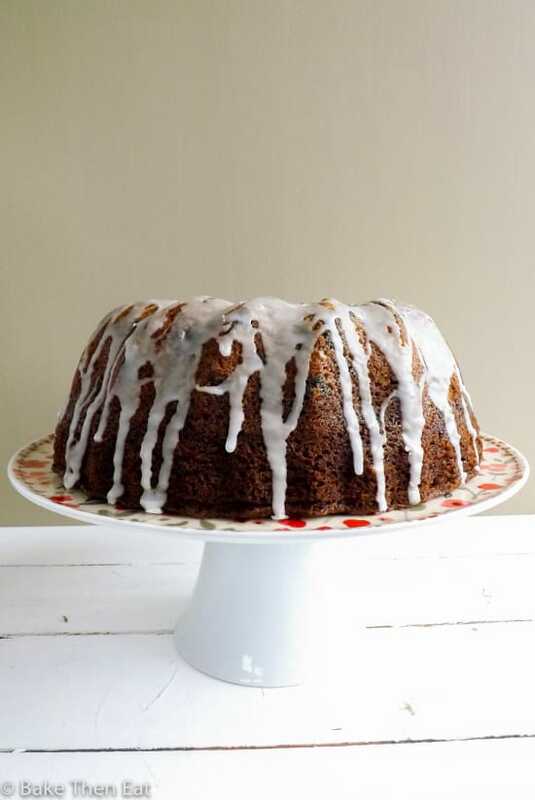 So cut your cake cold, then leave the slices to warm a little at room temperature for 10 minutes before serving. 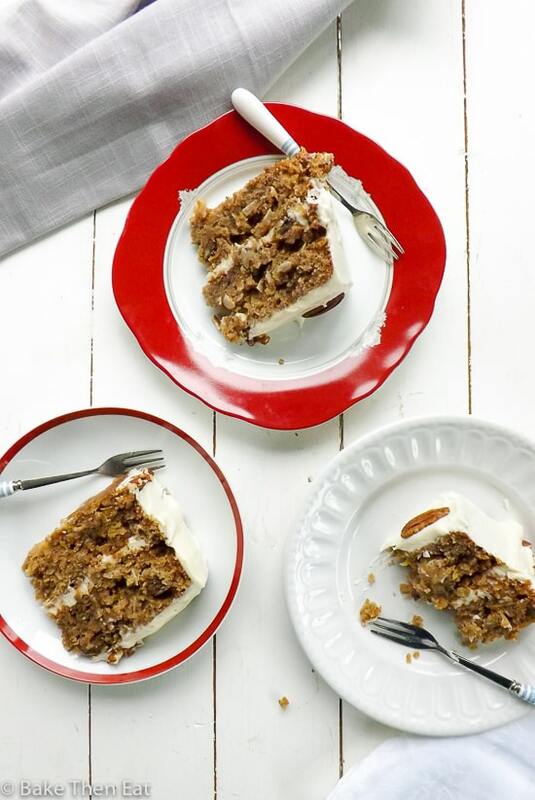 I’ve always wanted to live in the South because of the delicious food, although I’d have to get a new wardrobe because of all the weight I’d gain. . .I love Hummingbird Cake but I don’t think I’ve ever actually made one. Thank you for giving me the inspiration! 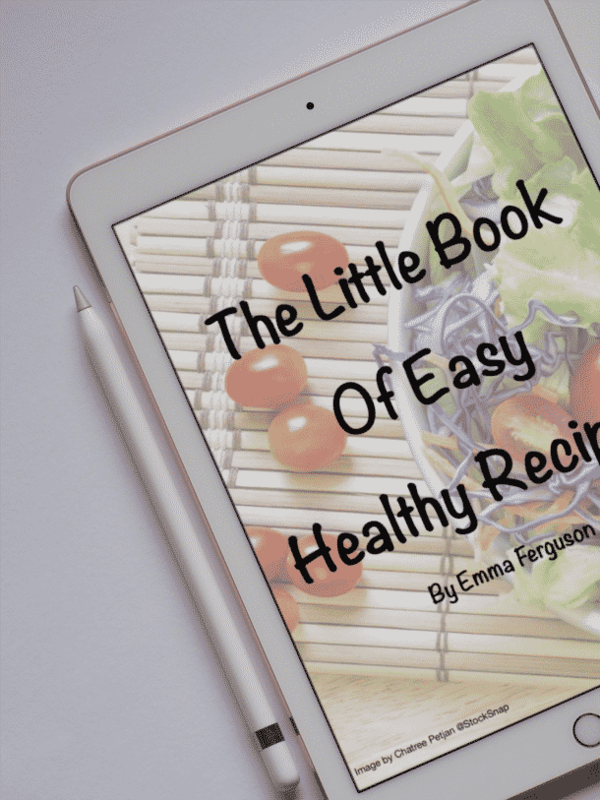 I have not made this lovely cake since before starting my blog! You’ve just inspired me to make this for my book club summer gathering on Thursday! Perfectly done!!! 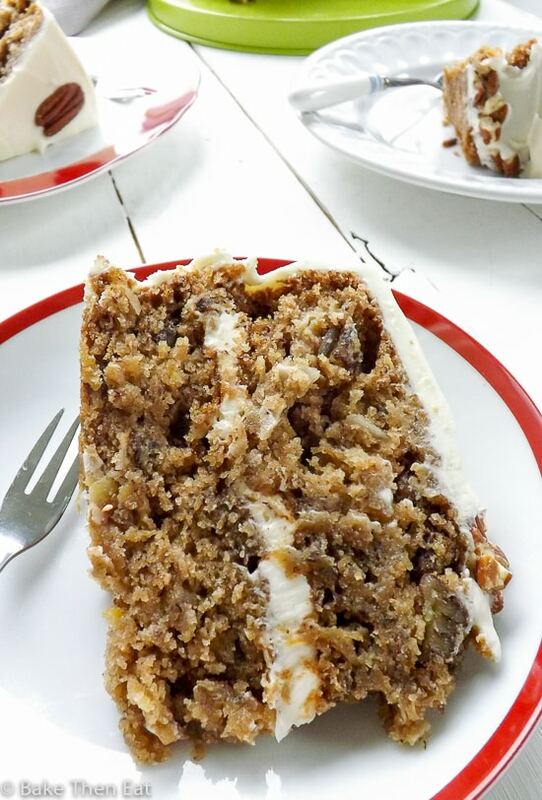 hummingbird cake is one of my favorites and it’s a little upsetting to think that some people have never even heard of it, much less tasted it! 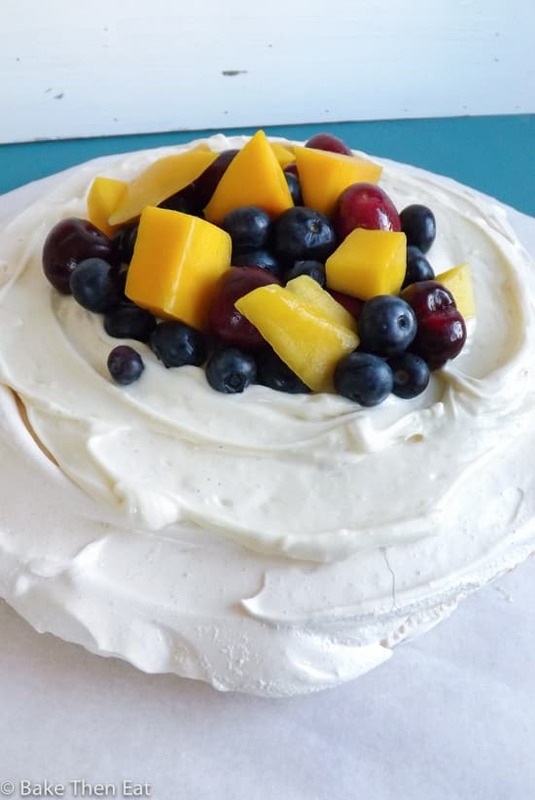 great recipe–i like the mascarpone in the frosting! Love how pretty and delicious this cream cheese frosting looks. 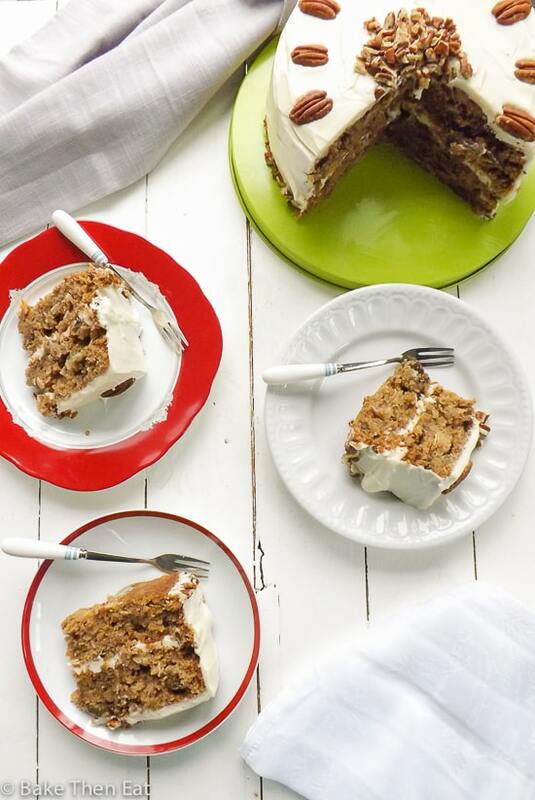 I haven’t made a hummingbird cake at home, and your recipe sounds perfect. I will surely give it a try sometime. Tangy sweet cream cheese frosting…all I can do is to drool, Emma. The cake looks fabulous. Thank you Angie, the frosting was lovely.